New Zealand sailor Helena Horswell is just like the rest of us. 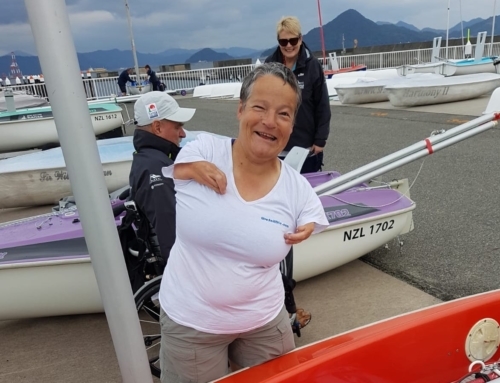 She loves sailing, she thrives when she is on the water, and she will do anything to get to the next level on the world stage. 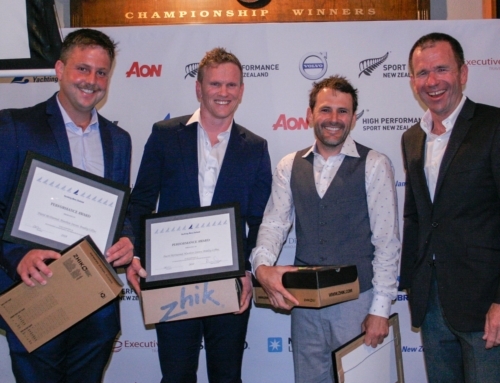 The former Hansa Liberty (Servo division) World Champion is at it again, and together with the NZ Hansa Liberty Team, is preparing for the 2018 Hansa World Championship, to be held in Hiroshima, Japan in October. 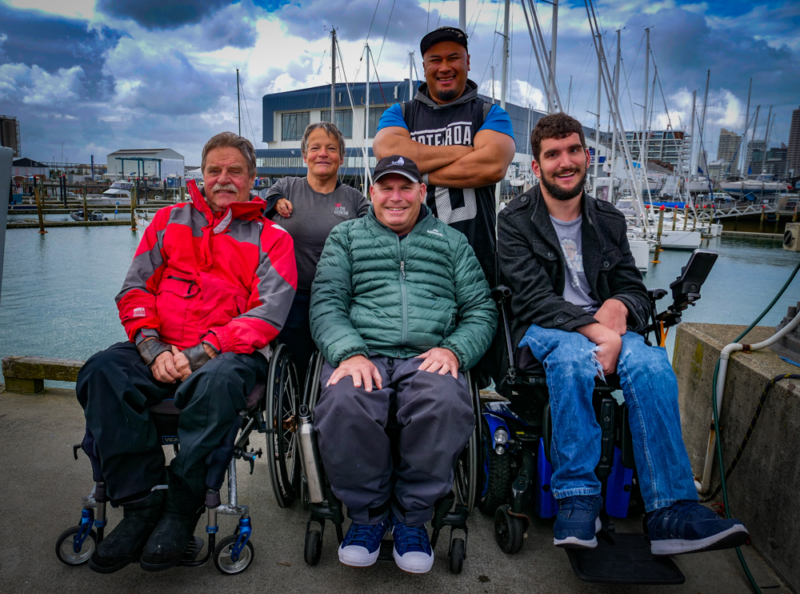 The Royal Akarana Yacht Club and Sailability Auckland sailor is training multiple days a week to get her on water tactics sorted, but there is also a huge team behind the scenes to get her boat in electronic tip top shape. Everything costs more for sailors like Helena, most of them are unable to work, so relay heavily on donations so they can get to the next event. Help out this awesome group of sailors by donating to their cause via their Givealittle page.